In 2012 there were many great blog posts, emails, and videos I had the pleasure of reading and experiencing that inspired me, helped me to see things from different perspectives, and encouraged me to make positive changes in my business and personal life. We have shared several of these through our Thoughtful Leaders™ Blog. To start off the new year, I’d like to share seven other posts that I found helpful, in the hope that you take away a few tips and principles to live and lead by in 2013. Like many of us, I am always on the lookout for better ways to make the most of my time and get more done. This webinar, Communicating What Matters, by Peter Bregman, author of the 2012 book 18 Minutes: Find Your Focus, Master Distraction, and Get the Right Things Done, gave me great tips like the six-box to-do list and asking two focused questions of yourself every hour. This TED Talk, The power of introverts, by Susan Cain helped me to remember that great leaders come in all shapes, sizes, and styles – and that acknowledging and valuing the many personalities, preferences, and approaches around us will make us all better. This post, Hope Through the Hardest of Hard Times, written by a woman who experienced terrible tragedy, reminded me to appreciate what I have and the people in my life right now. Her message of hope and resilience is universal. This post, A bias for trust, by Seth Godin is, as always, short and sweet. It reminds me that we need a “bias of trust” when we enter relationships. That expecting the best of and from others is more likely to bring us their best. I appreciate the honesty in this post, The View From a False Summit Can Change Your Course, by Karin Hurt, as well as her challenge to view my partial accomplishments as accomplishments in themselves (sometimes difficult for me) and to be in choice and Thoughtful as I continue on my path. This Leadership Freak post, The Five Powers of Permission, reminds me that asking for permission from others as I broach difficult discussions works to build the relationships and strengthen leadership all around. This Great Leadership post, Are You Managing Penguins or Polar Bears?, gives great advice on managing your personal energy as a leader, and how you impact your employees’ energy. With so much information on the web and across social media, it’s impossible to catch all the really great nuggets of inspiration and knowledge. Please leave a comment to share your favorite links from 2012 with us and tell us what you loved about them, or join us on LinkedIn and answer our question there. 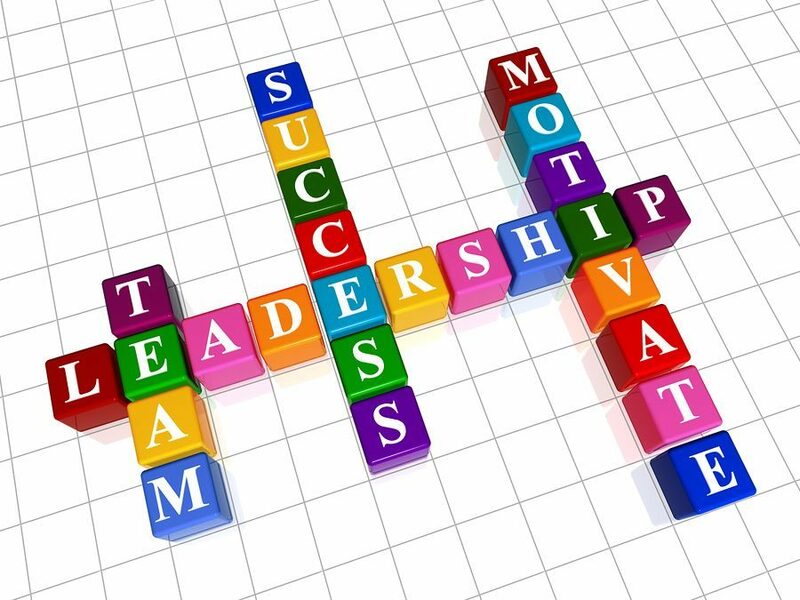 For help in finding more inspiration for leadership and life in 2013, contact Robyn at rmcleod@chatsworthconsulting.com. You’re welcome, Karin! We look forward to your insights and ideas in 2013!